The MAC Avant is the number one industrial hot pressure washer with a high quality stainless steel cover and steel chassis. 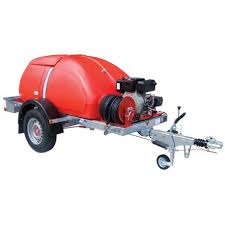 Winner of the 2009 Ministry of Defence contract in 2009 it is a highly professional hot pressure washer, perfect for heavy-duty use with high flow rate and pressure. The MAC Avant is by far our bestseller for the industrial pressure washer market. Perfect for all heavy duty industrial and agricultural cleaning tasks.